UFC fighter Conor McGregor was the star of the show Saturday night when the Boston Bruins hosted the Columbus Blue Jackets at TD Garden. What a perfect way to begin the St. Patrick's Day celebrations. 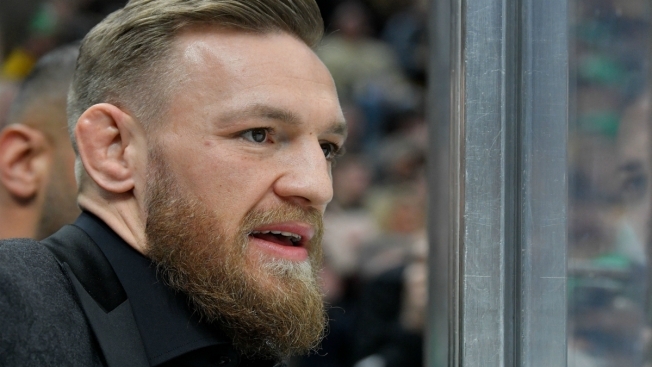 There's no question McGregor loves the City of Boston, and he's also enjoyed plenty of success in the Octagon at TD Garden. He seems to be quite fond of the Bruins, too, and it wouldn't be a bad idea for the team to bring him back for the Stanley Cup playoffs.